If a person is disabled and doesn’t have a setup plan in place, then he or she is only left with the guardianship option. In such a situation, I, being a Guardianship Attorney can provide help when your family member or friend has become disabled. However, creating plans ahead of time is preferred because of benefits associated with using devices, such as power of attorney. 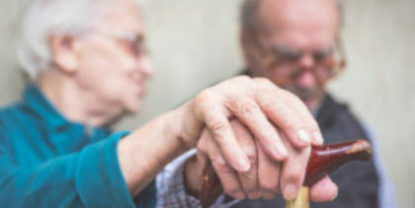 It is vital to understand the distinction between the guardianship and other alternatives and to measure the positive and negative sides when you make a decision to assurance that whether you should prepare an incapacity plan. 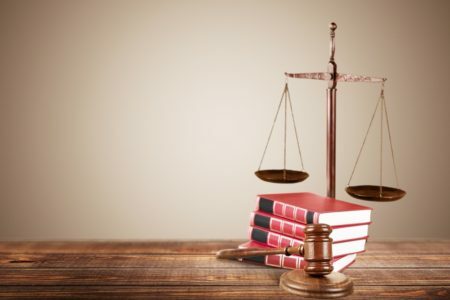 As there are a great number of instruments that can be used to create an incapacity plan, one of the common methods to plan ahead for disability is the creation of a durable power of attorney. When making a durable power of attorney, must name a trusted person to serve as your attorney-in-fact. 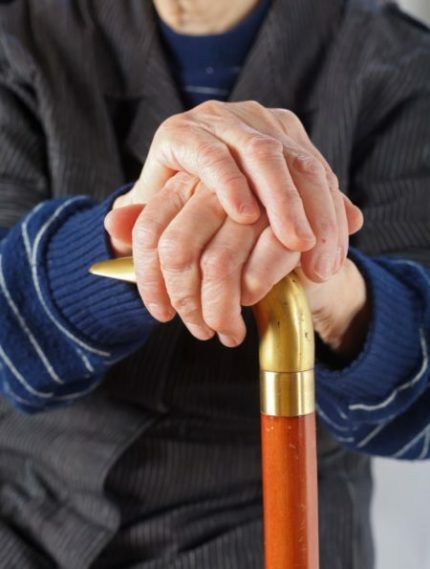 When making a power of attorney for incapacity plan, it is essential to make a durable power of attorney so that it will remain in effect when you become disabled. A power of attorney can be formed for other purposes besides incapacity planning, and if your power of attorney is not durable, your grant of authority will no longer be valid when you actually need it. In case you haven’t made a power of attorney, then guardianship proceedings could become essential upon your disability to figure out who will act for you. Your family members or friends may need to go to the court for having you declared disabled and the court will appoint some other person to act on your behalf. Making a durable power of attorney or appealing for guardianship are two different methods for dealing with the disability. But, there are significant differences between the alternatives. The greatest advantage to guardianship is guardianship proceedings that can be started after a person is already disabled. It’s obvious that making a power of attorney is not possible when somebody is not competent enough to act or speak on their own. In case guardianship proceedings didn’t make it possible to get decision making authority and control over the individual and financial affairs of a disabled person, there is no other way to protect someone who had become disabled without having an advanced plan. There are some drawbacks to guardianship too. Going to a court when your family member or friend get hurt or become sick can be costly, stressful and tedious. Any delay in deciding who acts as a guardian could cause financial loss if the assets are not correctly managed meanwhile before a guardian is appointed. The disabled person has nothing to do with who might serve as a guardian and the court appoints the guardian. The court stays involved in supervising the guardian’s actions, which can be undesirable for the families that would want to keep their issues more private. On the other hand, making a power of attorney has a considerable number of advantages. When a power of attorney is put into place, it is feasible for the maker to basically keep up the autonomy longer by taking control over the decision making process. The negative side is that a power of attorney should be made before disability occurs. Moreover, most of the people don’t want to think about becoming disabled. If you need any help in making a power of attorney, I’m always there to help you. In case your loved one becomes disabled without making a plan ahead of time, our team can assist you with the guardianship proceedings. To know more about how we can assist you, give us a call at 262-812-6262 or visit our website today for more insights! If a person is disabled and doesn’t have a setup plan in place, then he or she is only left with the guardianship option. In such a situation, I, being a Guardianship Attorney can provide help when your family member or friend has become disabled.